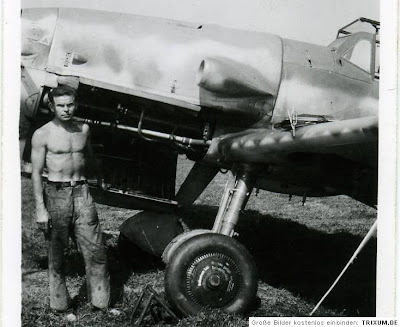 Peter Schmoll writes in "Die Messerschmitt-Werke im 2.Weltkrieg" that 780672 to 780697 were Bf109G-14/AS, produced in Regensburg from July 1944 onwards. 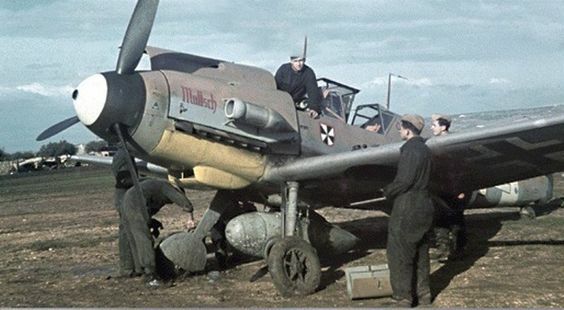 Total number 1373, the last Bf109G-14/AS produced at Cham-Michelsdorf in March 1945. Regensburg production would have been at Waldwerk Hagelstadt "Gauting". 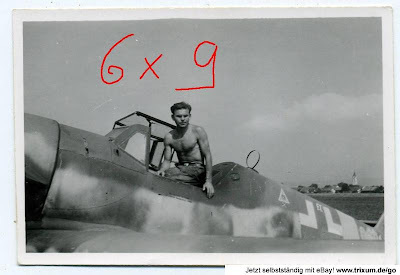 The last digits of the Werknummer "0691" are repeated on the rear fuselage segment - maybe crudely over-painted with the same colour as the fuselage band. 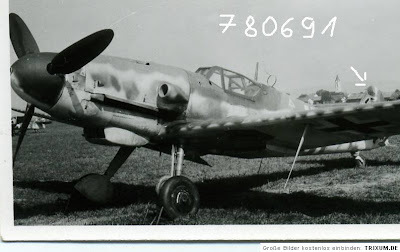 The tail unit is not of the "dark type" with stencilled blotches.